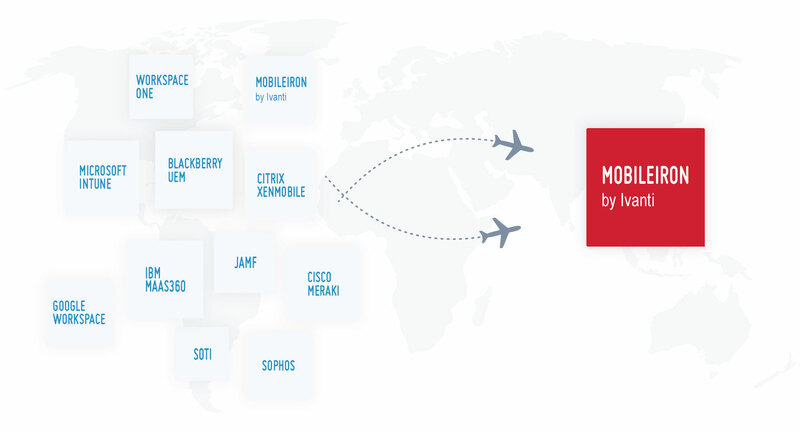 The EBF Onboarder for MobileIron can be used to execute onboarding projects from many sources to MobileIron. An intuitive user interface intelligently integrates end users into the process, relieving your IT department of the task. The combination of automation, standardization and self-service minimizes downtimes during the onboarding process and cuts costs significantly. 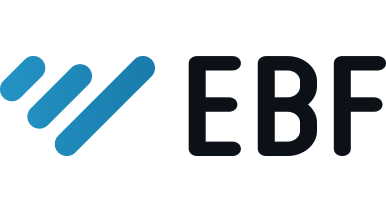 How EBF Onboarder works ?